 King Edward’s School, an HMC independent day school for boys aged 11-18 founded in 1552. King Edward’s School has been at the heart of Birmingham life since it was founded in 1552. As the city grew so did the success of the School and for over a century it has been one of the country’s leading schools; the school of Burne-Jones and Tolkien, Nobel Prizewinners Wilkins and Vane, Field Marshal Slim, Bill Oddie, Jonathan Coe and Lee Child. Today it provides an exceptional education that is rich and varied where boys excel academically and develop the qualities to succeed.